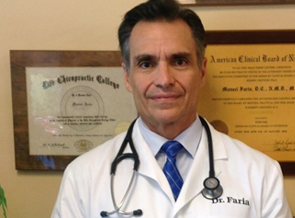 Dr. Manuel Faria, DC, NMD, Dipl.Ac., DACBN is the founder of the Cellular Health Institute, and he practices functional and natural medicine in Orlando. Over the last 30 plus years, his desire has been to educate his patients on both the truth and science regarding health challenges such as chronic degenerative conditions, chronic fatigue, thyroid dysfunction, weight loss resistance, auto-immune disorders, heart disease, serious spinal disc problems, and many more. Learn how to avoid unnecessary drugs, injections, and surgery. 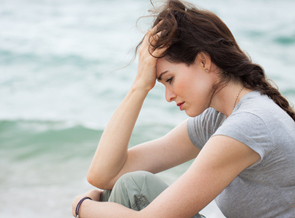 Find out what true cellular detoxification and treating health is and how if you don’t treat the cell, you can never really get well. Finding the cause is our passion! Learn about our seminars and events by calling our office at 407-862-2287 for an appointment and start your journey to health. They really took the time to listen to me and really hear my problems, not only with their ears, but with their hearts. That’s when I knew I had found where I wanted to be, and that was going to make me feel better. *These claims are accurate testimonials from actual patients of Dr. Manuel Faria. Your results may vary. See more testimonials here.